GALLIPOLIS — Cassandra Unroe, 29, and Nicky L. Craycraft, 49, were both sentenced recently for violating terms and conditions of community control. 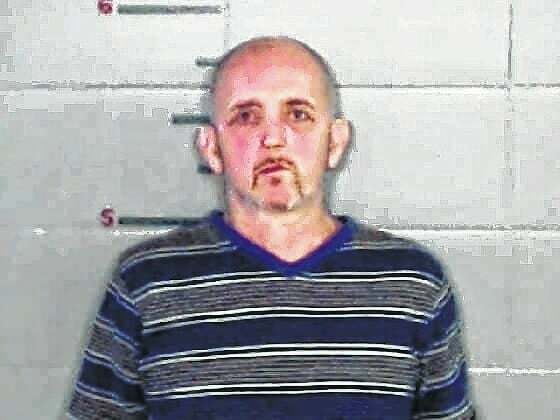 According to information provided by the Gallia County’s Prosecutor’s Office, authorities initially placed Craycraft under community control for a heroin trafficking conviction in Gallia County near a juvenile. Craycraft was sentenced to 17 months in prison. Craycraft withdrew previous not guilty pleas to trafficking in drugs and pleaded guilty to the fourth-degree felony crime. Unroe was sentenced to 11 months in prison. “Unroe was originally placed on community control as a result of her conviction for possession of drugs in November 2014. This defendant was given the opportunity to remain in the community, to turn her life around and to confront her addiction. The community control department gave her all the tools and resources necessary to address this addiction,” Eric Mulford, assistant prosecutor, said. “In these two cases, these individuals were given opportunities by law and they failed to take advantage of them. For that reason, prison is consistent with the underlying felony crimes that were committed in Gallia County and they each made the decision, based upon their actions, that they wanted to go to prison,” Adkins said. According to court documents, Unroe initially pleaded not guilty to her charges but withdrew her previous statement to plead guilty. She was found in violation of her community control for failing to register with a community control officer. She reportedly failed to register for employment, as well as failed to enroll in a required GED program. She did not pay court costs or attend mandated community service. She also was reported to have tested positive on four separate illegal drugs as per drug screen.